As some of you may know I am a Mumbassador for Tommee Tippee, this is my second year as a Mumbassador now and although Vinny is unable to use a lot of things as he is much older now I still wanted to keep you all updated with what’s new from the brand and exciting news, Vinny still uses the TT cups, cutlery and tableware but today we are talking newborns! Firstly lets talk about an amazing campaign that has just begun, Tommee Tippee have just created a new global platform that unites, encourages and empowers parents to trust their instincts and Parent On. www.parent-on.com launched yesterday across the globe, and will be supported by a number of creative assets across the brand and product range. This is a platform where we as parents can unite share experiences and tips in a positive, fun and inspiring way. You can share your ‘Parent On Moments’ using the hashtag #ParentOn. Now let’s move on to some new and exciting launches! This is a fab new product which really does make life easier for mums who express, and is great as it means dad can get involved with feeding too. The express & go kit allows you to express your milk directly into a sterilised pouch using any breast pump you like, simply warm to the perfect temperature using the bottle and pouch warmer and then feed your little one. It’s really as simple as that there is no need to transfer milk and risk losing any precious drops and you are good to go, this is something I’d really like to look into next time I have a baby. 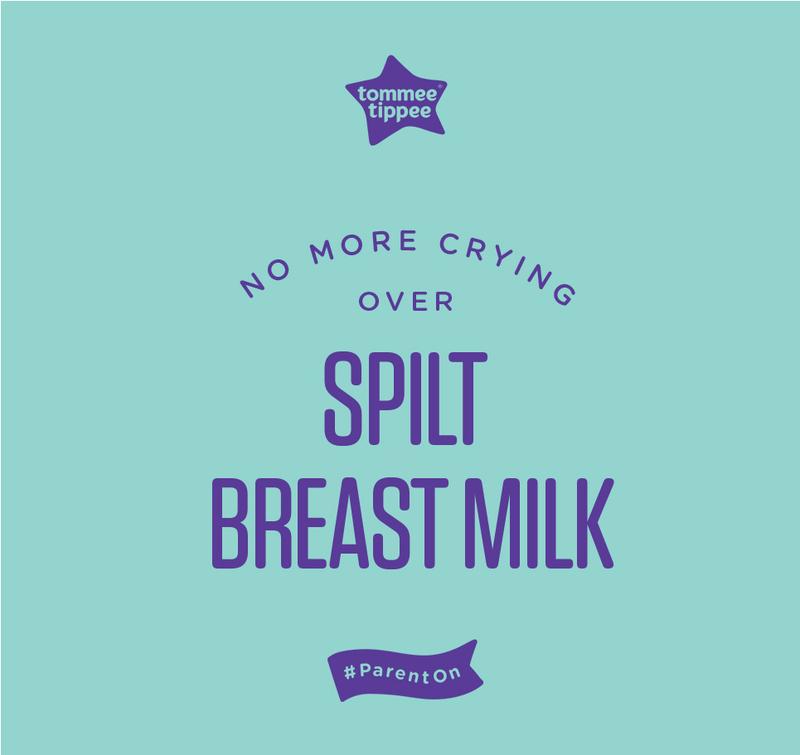 I never breast fed with Vinny as he never really latched on and I never bothered to express but next time round I’d really like to give it a try and expressing is something I’d really like to do. I love how by having this kit it will make things a whole lot easier and Mark can still get involved too. Pre-sterilised Express and Go pouches – use just one to express, store, warm and feed, so no transfers, and no waste! The Express & Go set is exclusive to Mothercare and there are a range of sets, the complete starter set is £74.99. What do you think of this kit, something you’d use? 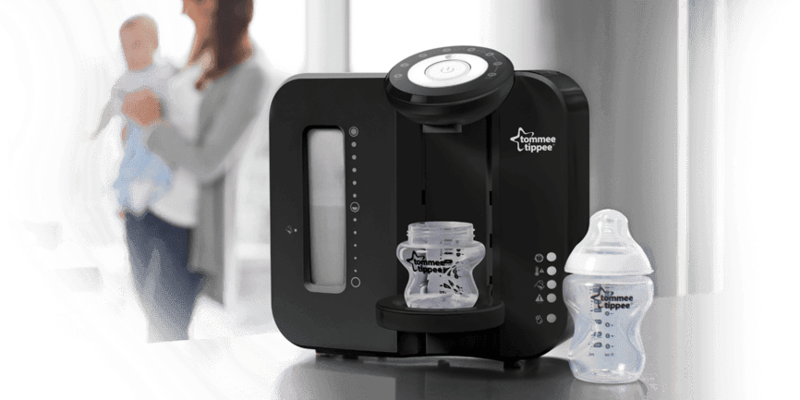 You may have already seen the Perfect Prep machine around, many rave about this and couldn’t be without it so Tommee Tippee have brought out a black version which is super stylish and sleek. The perfect prep machine is for those that bottle feed, it makes a fresh bottle at the perfect temperature in less than 2 minutes! Perfect prep gives you the extra peace of mind that comes from knowing your baby’s bottle will be perfect every time, what a little gem! There are many other new launches, from new bottles to new Sangenic Tec nappy disposal systems in a new range of colours! Check out the Tommee Tippee website to see more. Previous Post New In // Blogger Mail, and First Impressions!